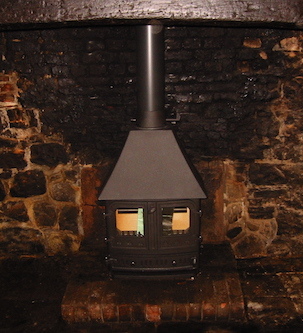 As qualified members of HETAS we offer a full service supplying and installing traditional and contemporary stoves, including those burning either logs, multi-fuel or wood pellets. 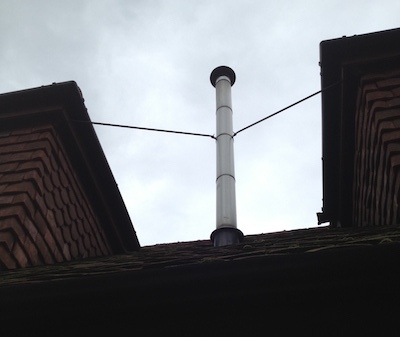 Pegrum carry out all the installation works including fitting a chimney flue. Pegrum can supply any make of stove, preferred suppliers include Living Flame Oil Stoves by Don Engineering and free standing Oil Warm free flame effect stoves. This article from Which? should help you choose what type of stove is best for you. 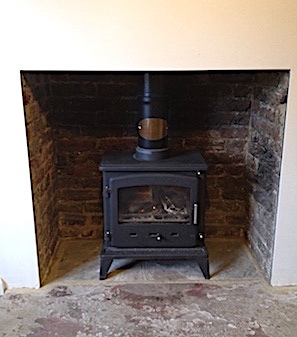 Below are a selection of the stoves that we have installed. And some of the flues we have installed.